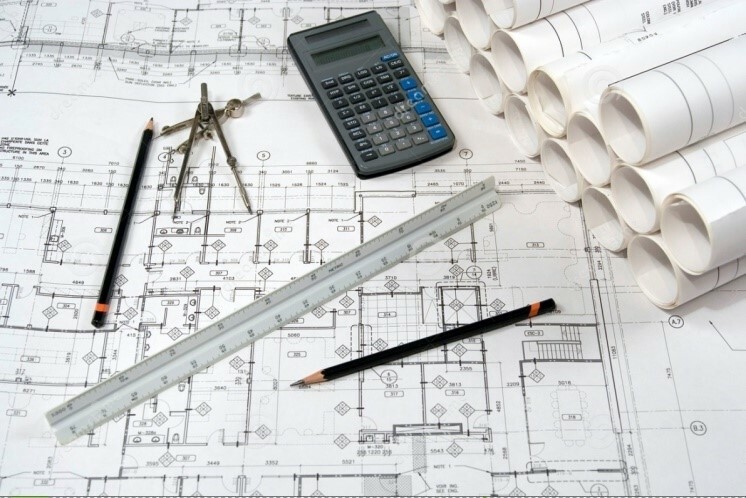 BGL also provides quantity surveying services where our experienced cost and estimation team makes sure you have an idea on your project might cost. We offer procurement and contractual advice to clients. Refining, monitoring and cost control during design development and construction is our benchmark. We also offer cost planning and commercial management throughout the entire life cycle of the project from inception to post-completion. 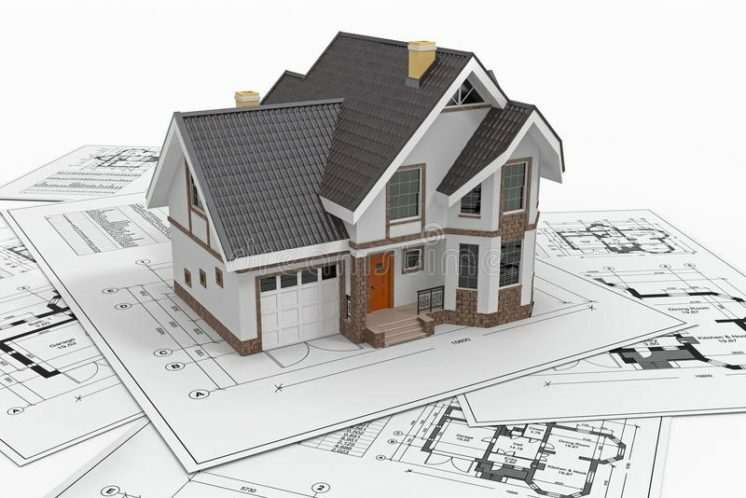 If you are looking at building and reducing construction cost, our team of professionals is ready to serve and help you have value for money.